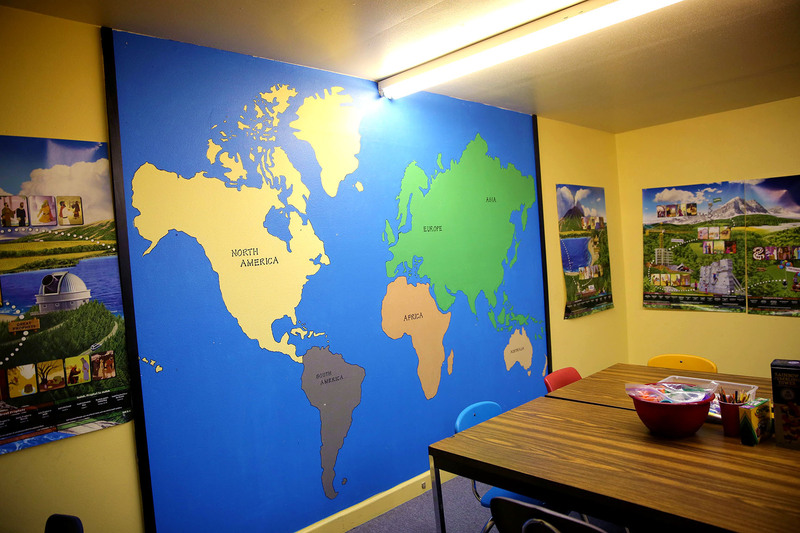 Our children’s ministry at Taylor’s Valley seeks to teach children how to grow in their relationship with Christ through worship, the Word, and service. 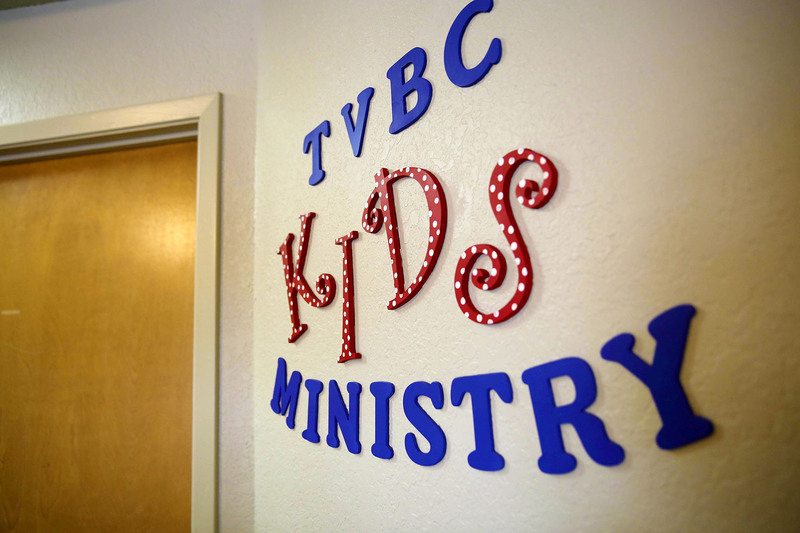 Our goal is to provide a safe and fun experience for every age to guide them in their walk with Christ and their relationships with others. We also want parents to be involved in order to strengthen their family unit in the ways of Christ. 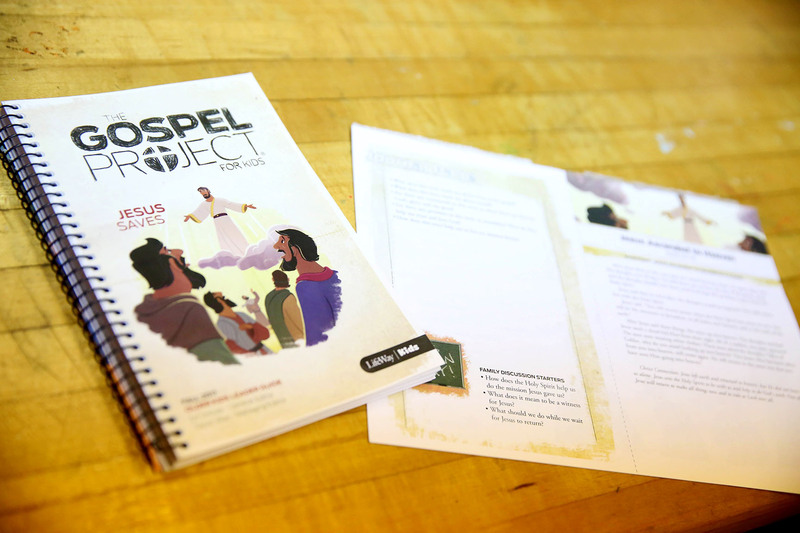 Kids will connect with others and learn about the Bible through the Gospel Project curriculum. 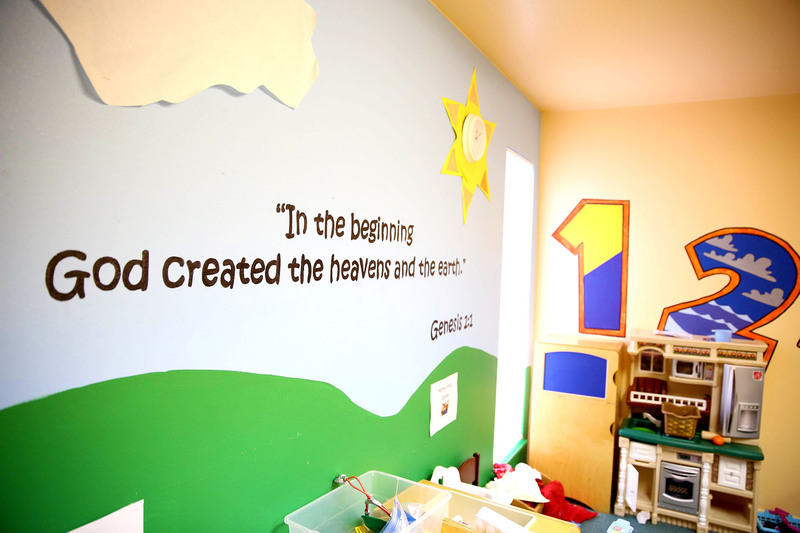 Kids will develop bible skills through lessons, games and memorization.